We Can Save Your Business Up To 36%* On Your Business Gas Tariffs! Call now or fill in our business gas tariffs form below to get an instant quote. Business gas tariffs: What are your options? When it comes to choosing which business gas tariff is right for you, you can often find yourself lost in a sea of jargon which makes choosing the right business gas tariffs even harder. 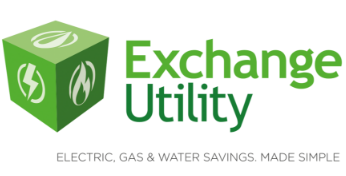 That’s where Exchange Utility comes in, we decipher the business gas market and provide you with the information that you need to find the perfect business gas tariffs. Why compare business gas tariffs? By comparing business gas tariffs with Exchange Utility, you are giving your organisation the opportunity to reduce overheads and get more organised. You will benefit from expert advice and the long-term supplier relationships that we have forged with our providers. You will also receive ongoing energy management support from our energy account management team. They will make sure that you never overpay your business gas supplier again and contact you when you need to make any adjustments to your current business gas tariffs. 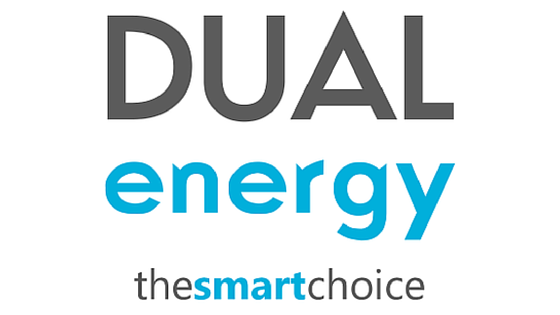 Find out more about comparing your energy with Exchange Utility here.